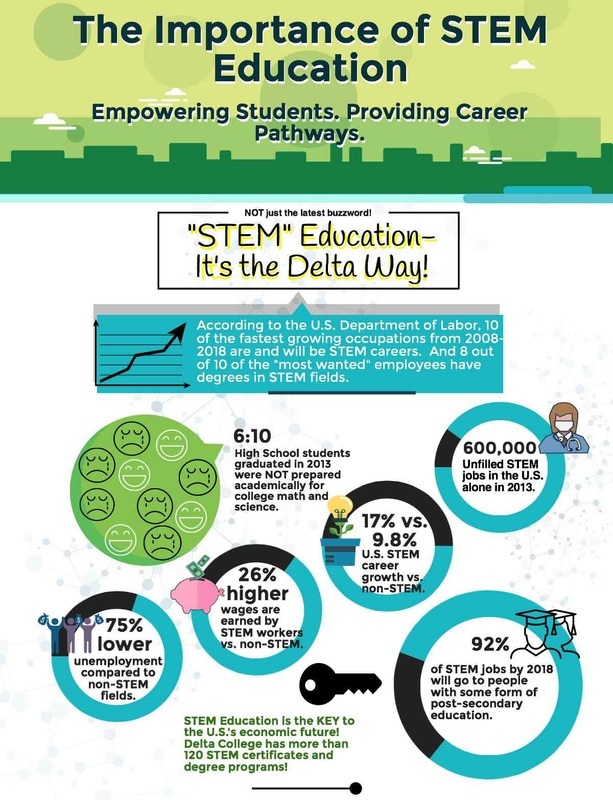 Stem includes science, technology, engineering and math education. We focus on these areas together, not only because the skills of knowledge in each DISCIPLE are essential for student success but only because these fields are deeply intertwined in the real world and how students learn most effectively. Our education system needs to prioritize STEM education, introduce children to it in the earlier grades and continue these programs through high school. If our future generations are to compete in the economy of our future, STEM skills must no longer be treated as elective courses; they must become as second nature to our students as reading, writing and arithmetic.